We know that hours-of-service compliance is the top concern of most commercial truck fleets these days. 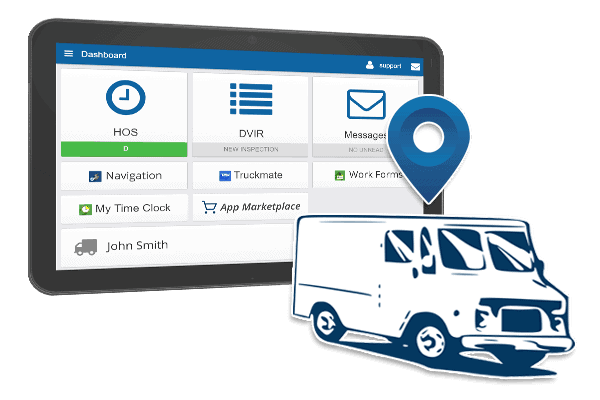 As a fleet manager, you are probably in urgent need of an ELD solution that can help you solve this problem right away. 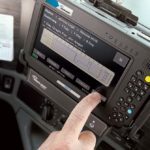 But this is not the only reason to switch to ELDs. In addition to ensuring compliance with ELD rules, these devices offer a lot of other benefits. They can significantly reduce manual paperwork, keep track of drivers, and record any defects on your vehicles. Also, show average fuel economy, and much more. All of this contributes to increased productivity of your business. This time we will get familiar with the Stoneridge EZ-ELD. What is it about? What features does it include? Why choose it? Why should use it? Let’s check it out! 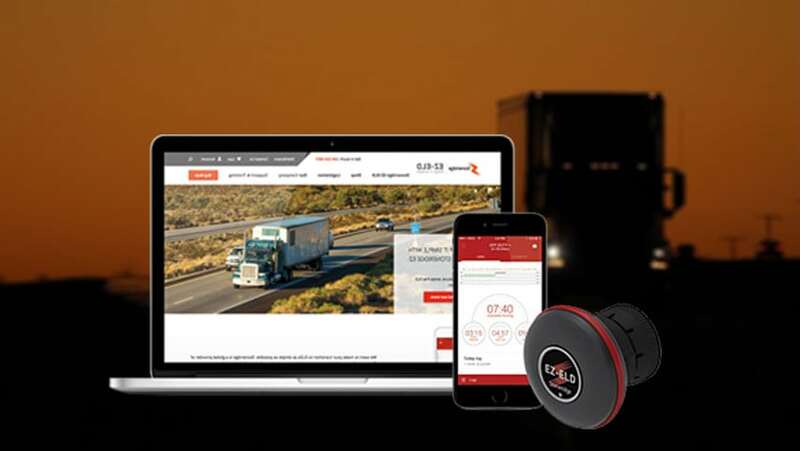 Stoneridge is one of the leading companies in the digital tachograph industry, which has more than sixty years of experience in serving commercial truck fleets. The global footprint of this company encompasses more than 25 places in a number of countries. They operate as an independent manufacturer designer of vehicle intelligence systems, modules, as well as highly engineered electronic and mechanical-based components. These products are principally tailored for the automotive and commercial vehicle markets. Stoneridge’s systems and solutions are mainly intended to reduce emissions, increase fuel efficiency, and improve security on the road. Now that you know who is behind this product, let’s see what it is about in a nutshell. 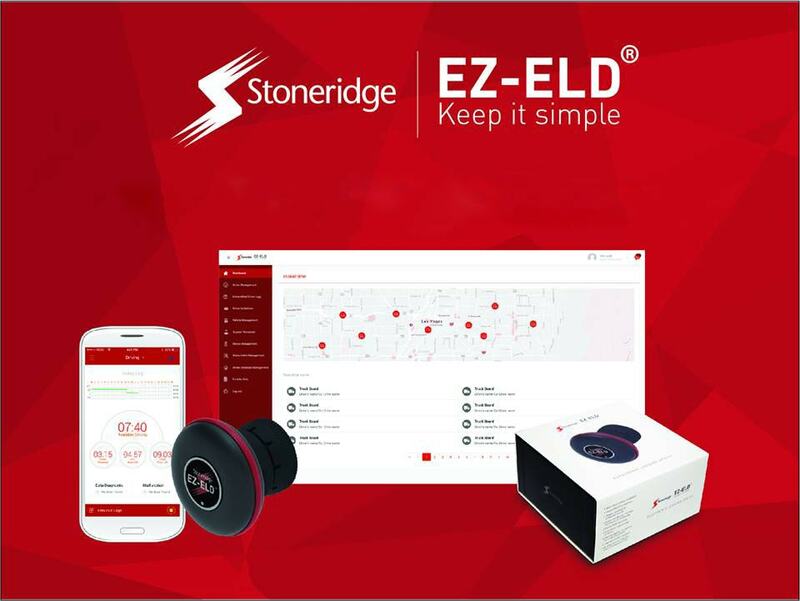 The Stoneridge EZ-ELD is a simple ELD solution that makes it easier for truck drivers and fleet managers to track, manage, and share RODS (records of duty status) data from their vehicles. It comes as a one-flat-rate, one-box solution that doesn’t involve any contract. 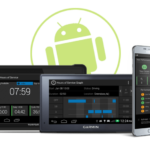 With this FMCSA-certified device, you will be in control of duty status inputs and compliance obligations. It can be easily transferred between vehicles with an OBDII OBD, 6-pin or 9-pin port thanks to multiple adapters and interchangeable truck connectors. There are a total of four adapters in the package. What makes this ELD solution special is the unique ‘Scan and Drive‘ pairing system, which allows drivers to quickly scan a QR code when getting in the vehicle. 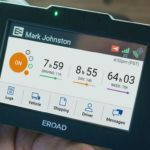 Aside from complying with the electronic logging device (ELD) rule, you will also want to increase the efficiency of your fleet and create a safe work environment for your drivers. That is why you need to pay attention to what features and benefits a certain ELD offers. The EZ-ELD boasts the Scan and Drive pairing system that allows for seamless operation between vehicles. This advanced technology enables drivers to quickly connect the device to iOS or Android app. After scanning a QR code, they can securely pair their mobile devices with the EZ-ELD phone app. Once you get it installed and connected to the smartphone app, you will be ready to hit the road. Let's follow up on this issue and find out more about installation and EZ-ELD app. The EZ-ELD is designed as a plug and play (PnP) device for simple and quick installation. This electronic logging device is designed to fit in an OBD-II, 6-pin, and 9-pin ports. With these three interchangeable connectors, it can be installed in all types of commercial vehicles. That sets it apart from other ELD brands and models on the market. This free app is meant to connect to the Stoneridge logging device via Bluetooth. It can be synced with either Apple iOS or Android devices. The app shows any violation on the screen. Also, you will be able to instantly send your logs to the safety officials. This comes in handy during roadside inspections. The EZ-ELD is meant to be an easy-to-install and easy-to-use electronic logging device. Thanks to interchangeable connectors, switching between vehicles is a breeze. Moreover, it eliminates the need to purchase costly accessories and additional devices when changing or upgrading the vehicles. The Stoneridge support staff is readily available to help fleet managers and drivers with the installation and use of this device. They can also assist you in pairing your device with the EZ-ELD driver app. Best of all, set-up, installation, and training is completely free. They offer all of this to consumers at no extra cost. According to some estimates, FMCSA's ELD legislation affects more than three million drivers. The ELD regulations apply to most commercial trucks in the United States. Keep in mind that this rule applies to Mexico- and Canada-domiciled drivers as well. The enforcement of this rule came into effect from 1st April. The aforementioned drivers are required to have their vehicles fitted with an electronic logging device. Without an ELD, drivers risk being placed out of service. As a fleet manager, you should think of implementing an ELD solution that best suits your needs. Think about getting compliant with the Stoneridge's EZ-ELD. 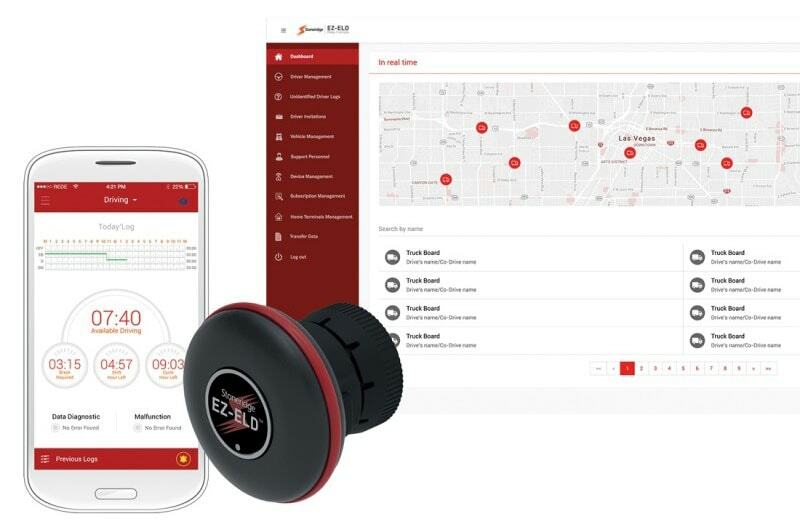 The EZ-ELD is a reliable, quick and easy-to-use solution to driver compliance and fleet safety. Once equipped with this flexible device, motor carriers immediately get compliant with the ELD rules and regulations. It also allows them to start enjoying the benefits of IFTA and DVIR without any additional charges. 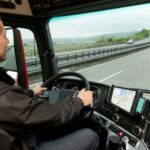 The monthly and annual costs are quite low compared to the similar solutions for electronic logging compliance on the market. 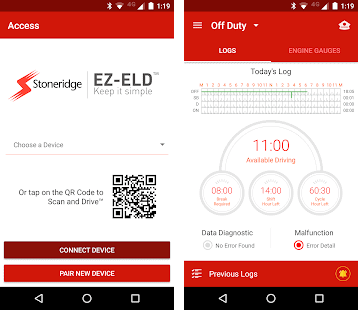 Just like most other ELDs, the Stoneridge EZ-ELD requires a certain monthly and annual subscription. In fact, software subscription costs 15 dollars per month or $150 annually (a $30 saving). There is also the up-front cost of $169. It goes without saying that each truck or vehicle requires a subscription. Please note that monthly subscription includes both IFTA and DVIR reporting. You get the Driver App as well as Back Office software too. There is also an attractive trade-in offer that allows customers to save money with their purchase. Actually, they can receive 50% off an EZ-ELD device when trading in their current ELD. So if you are not happy with your actual electronic logging device, switch to this one and get this amazing discount. 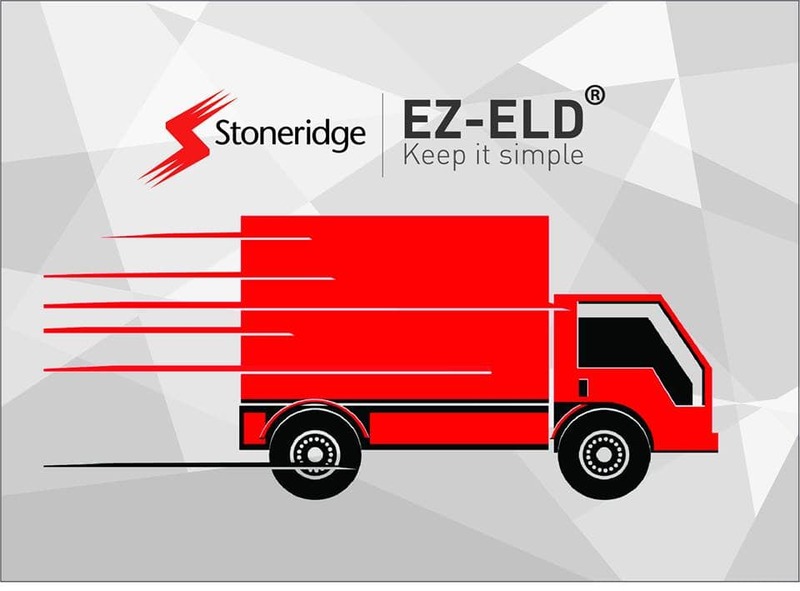 The Stoneridge EZ-ELD comes with a good range of features to do much more than just logging your driving hours. While the main purpose of this device is to keep you compliant with the ELD mandate, it goes above and beyond the call of duty. You will like how it is easy to install and use. The interface for drivers is nice, intuitive and quite simple. The device comes with interchangeable truck connectors as well as four adapters. Scan and Drive system makes it easy to pair vehicles and drivers. Another great thing is the ability to store data within a period of six months. This lets you log your data when the app isn't connected. Of course, there are some drawbacks too. For example, the device frequently loses GPS and Bluetooth signal when powering up or shutting down the engine. While the driver app is fairly reliable, some features such as adding notes during the status changes are not really driver friendly. The app may be shutting down quite often. Then it starts to beep, telling you that you are not logged in. Overall, the EZ-ELD is a good value for the money. This solution is created with truck drivers in mind, providing them with an affordable way to become compliant with the ELD mandate. You will be on the "right" side of Hours-of-Service rules with this device. Stoneridge ELD is very good and easy to use. I love it.